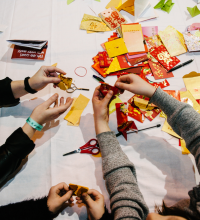 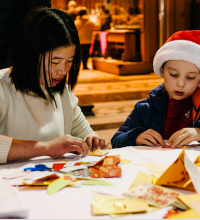 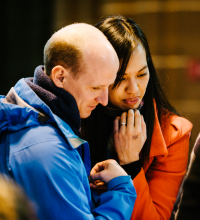 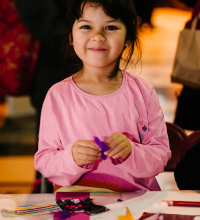 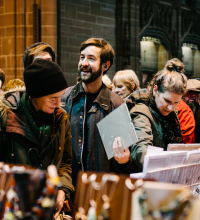 A huge thank you to all of the stallholders, shoppers, Craft Lab-goers and origami-folders who made our tenth annual Winter Arts Market such a huge success! 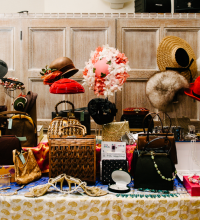 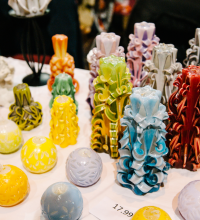 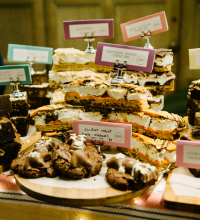 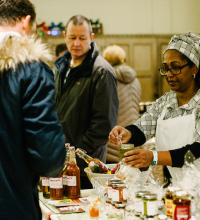 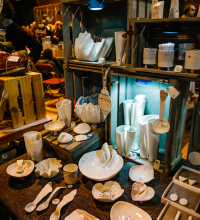 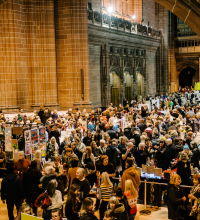 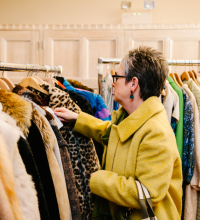 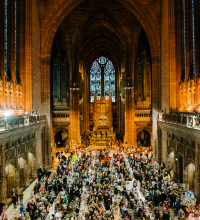 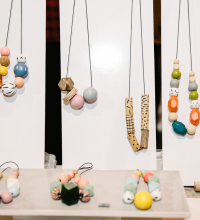 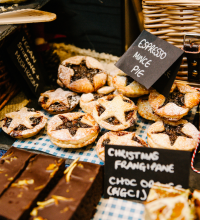 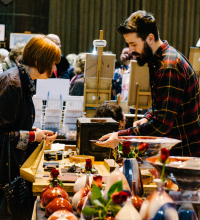 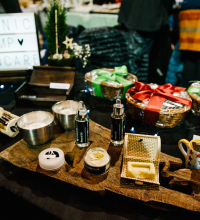 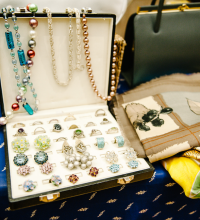 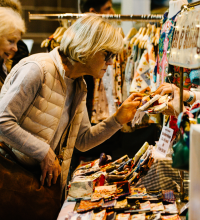 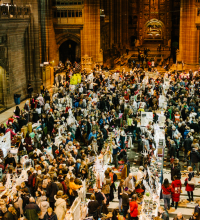 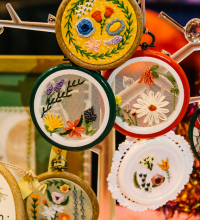 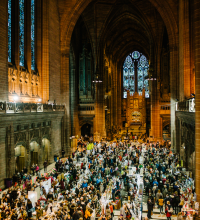 The Summer and Winter Arts Markets are Merseyside’s biggest arts and crafts fairs, with more than 200 stallholders including artists, designers, makers, vintage sellers and local food producers. 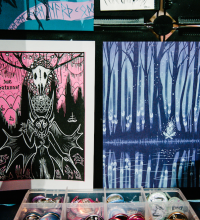 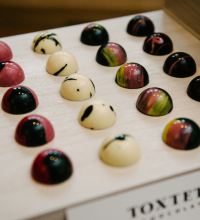 They’re the perfect place to pick up unique, beautiful work and support local independent artists.